Marble restoration means different things to different people from cleaning marble tiles, to marble polishing to marble grinding. If you have uneven scratched marble tiles, they they will need to be restored by grinding them to make them smooth before honing and polishing. Marble restoration is a considered investment costing anywhere from £30 to £50 per square meter, depending on the condition of the floor and the type of marble. The grinding process usually leaves the grout flush with the surface of the marble, making them much easier to keep clean. Marble grinding is done with heavy weight (85kg+) diamond grinding machinery. 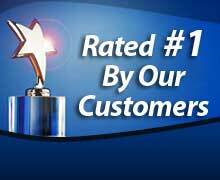 The best finish is achieved using a planetary grinding head. 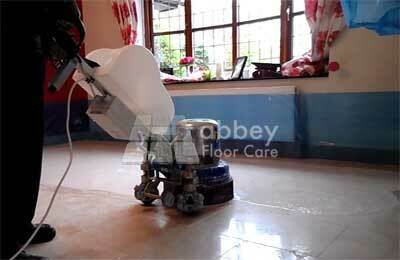 If the marble filler is not flush with the marble surface, the area is filled for a second time and left to harden. 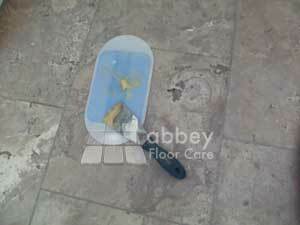 Again the surface is lightly ground to remove and excess filler and the floor is usually smooth after a second filling.